Call him anything you want, just don't call him late for practice. 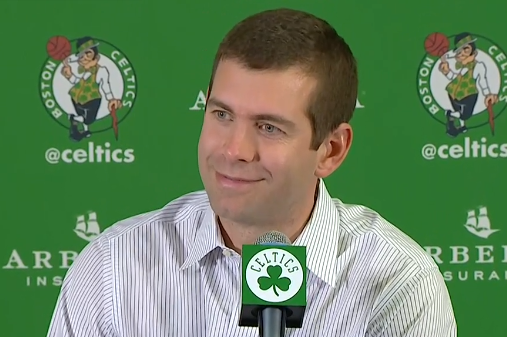 Seriously, though, who knew Boston Celtics Coach Brad Stevens had jokes? Check out the video above for a cringe-worthy pun about Jaylen Brown's glasses and recent shooting trends. If you don't laugh, well - you probably have better taste in humor than I do.